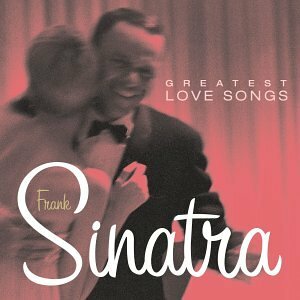 Download "Frank Sinatra - Like Someone In Love" for FREE!!! Lately, I find myself gazing at stars, hearing guitars like someone in love. Sometimes the things I do astound me, mostly whenever you're around me. Lately I seem to walk as though I had wings, bump into things like someone in love. Each time I look at you, I'm limp as a glove, and feeling like someone in love.